Potential commercial property or perfect for the buyer who loves the historic homes with a modern touch! 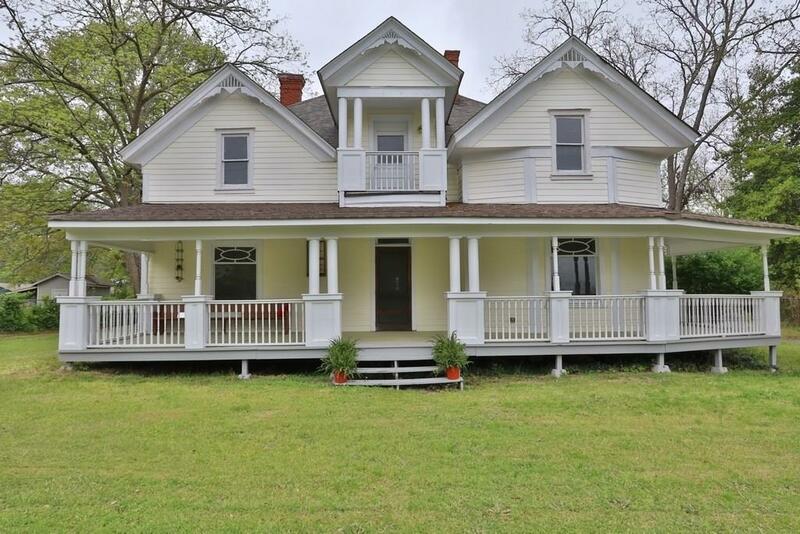 Original hardwoods have been refinished, original trim work, original fireplaces, and antique mantels throughout home. The Kitchen has been updated with granite countertops. Master features tile shower with upgraded cabinets. Sale includes house in back yard that can be used as additional living space for in laws, teen, or rental. Convenient to HWY 29, 78, 81, shopping, and restaurants!